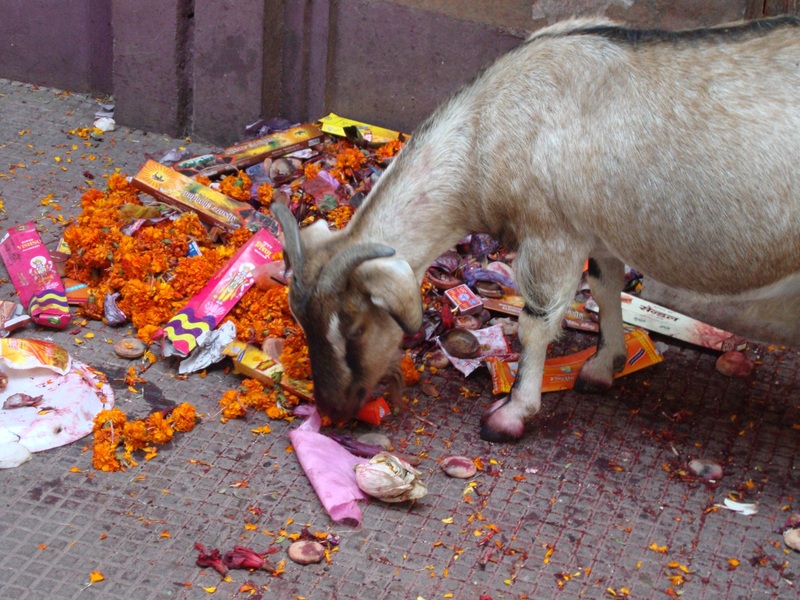 A well-fed goat picks through offerings at a temple in Guwahati. 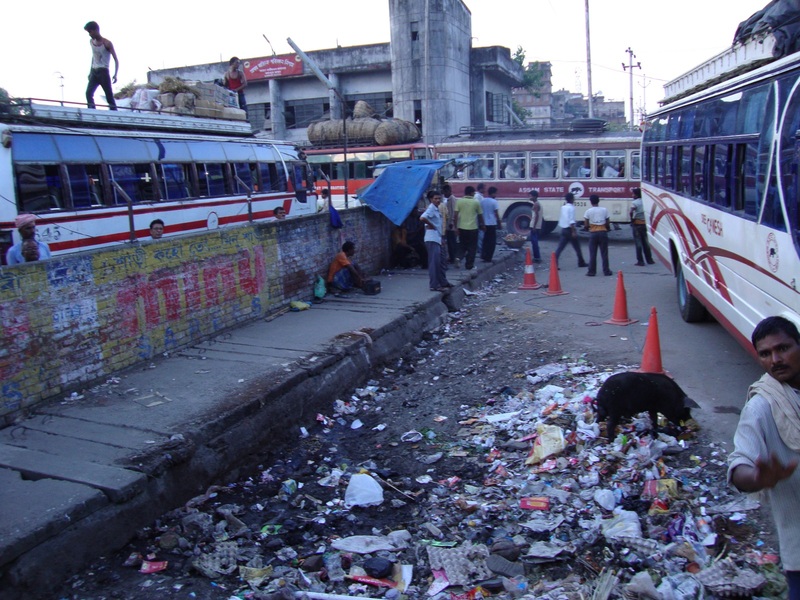 A trash pile in Guwahati, with a feral hog rooting through it. Scavengers do a useful job, by removing and repurposing materials that would otherwise go unused. Street cattle produce dung that is used as a low-grade fuel source. In a similar fashion, human scavengers sort through waste—both organic and inorganic—in search of items of use. This is another task that is not unique to India, and was practiced on a large scale in the West as recently as a century ago.3 Richard Farmer wrote that societies go though phases of wasting, from the poor, underdeveloped society where junk goes unused, to the society of affluence and cheap goods, where waste is generated in such quantities that it piles up and does not go to any use. 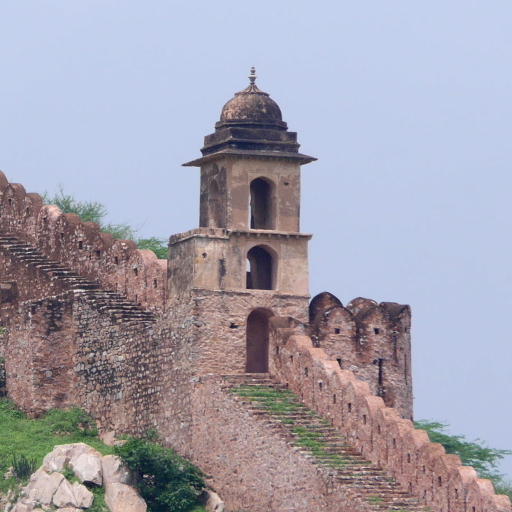 In between is the intermediary society, where labor is cheap but materials are expensive, which means that items that broken items get repaired or repurposed.4 Modern India is an intermediate society, where much of what a westerner might consider worthless waste gets reused in another form. 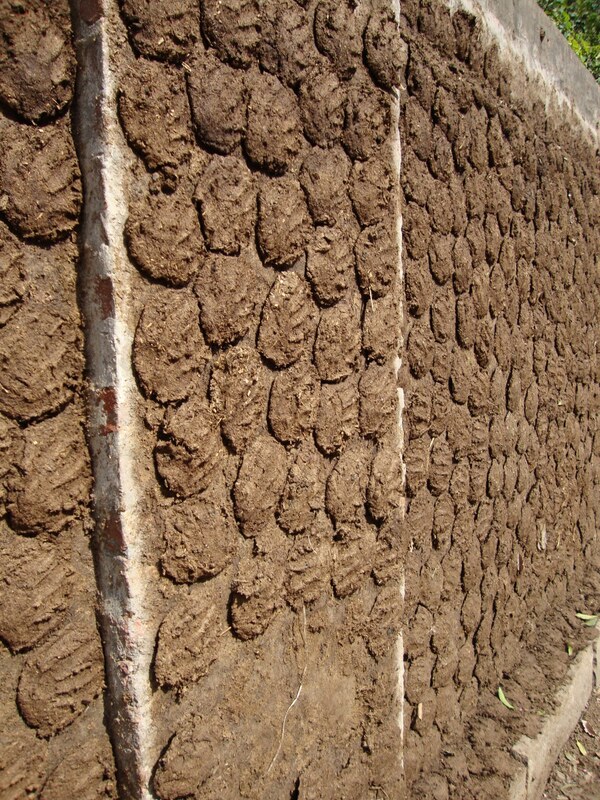 Cow dung drying on a wall in Varanasi. 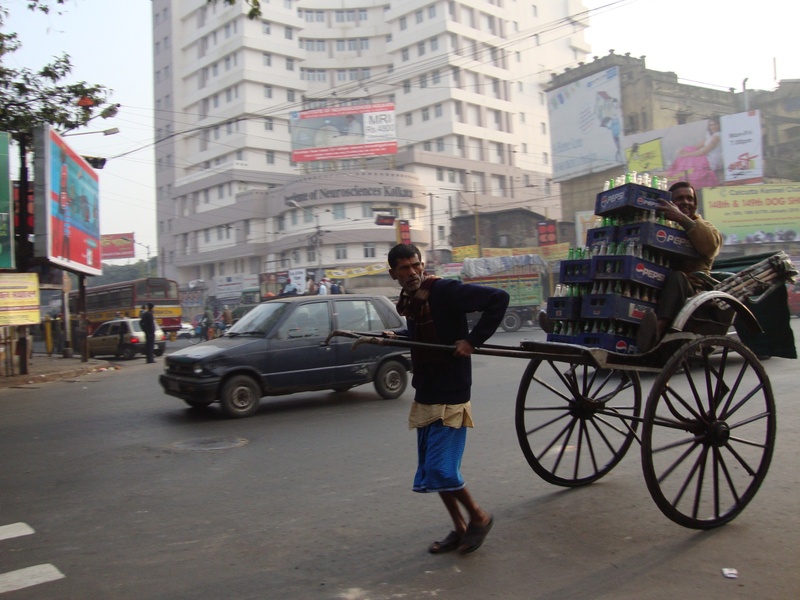 Rickshaws and Pepsi bottles find new uses in modern-day Kolkata (Calcutta). Kevin Lynch notes in Wasting Away that contact with waste is socially polluting and therefore degrading. Lynch quotes V.S. Naipaul describing sweepers at work in India. After the sweepers had passed, the floor was as dirty as it had been before. 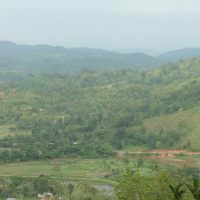 According to Naipaul, the purpose of the sweepers was not to clean, but to be degraded.8 The quote reminds me an episode from my sojourn in northeast India. Returning to the Garo Hills from a shopping expedition in Guwahati, I stopped with my friends at a dhaba (roadside restaurant) on the Goalpara Road. After we had take our seats at a dirty metal table, a weary-looking boy came over to our table and wiped it down with a rag. His cleaning was completely ineffective at first; like the sweepers that Naipaul observed, he left the table as dirty as he had found it. Only after one of my friends had snapped at the boy several times did he actually clean the table.